A cloudy Ohio afternoon. 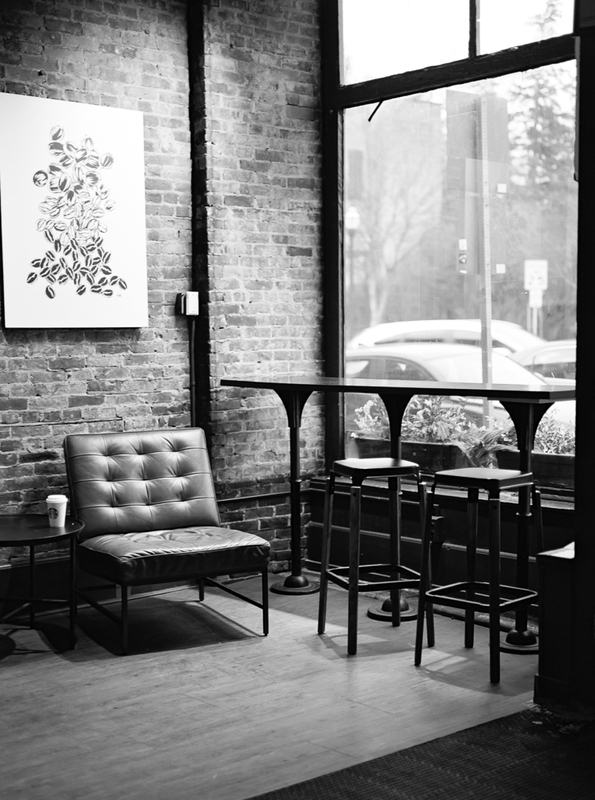 A cozy coffee shop. Our first engagement session of the 2019 wedding season. 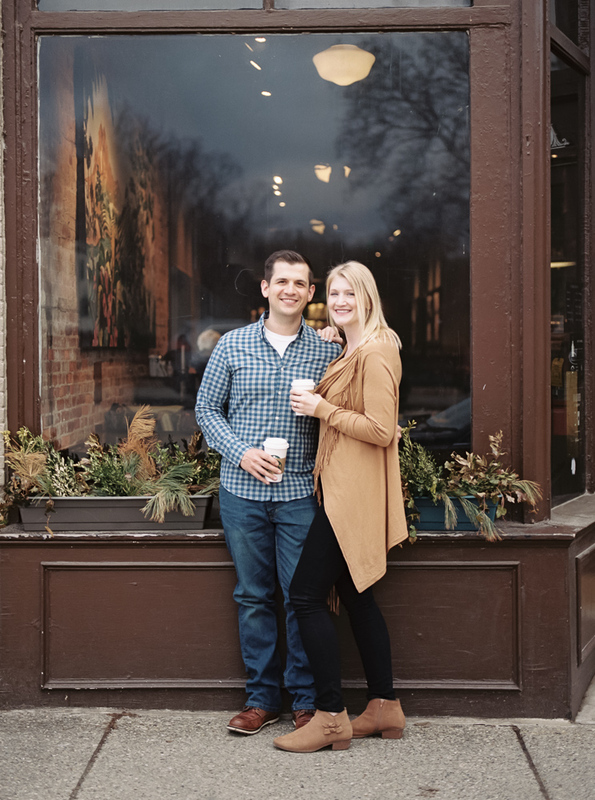 We popped into the coffee shop to see Holly & Mike, perched at a table and sipping their drinks partially to keep warm, and partially to stay awake—their flight in from California was earlier that day. 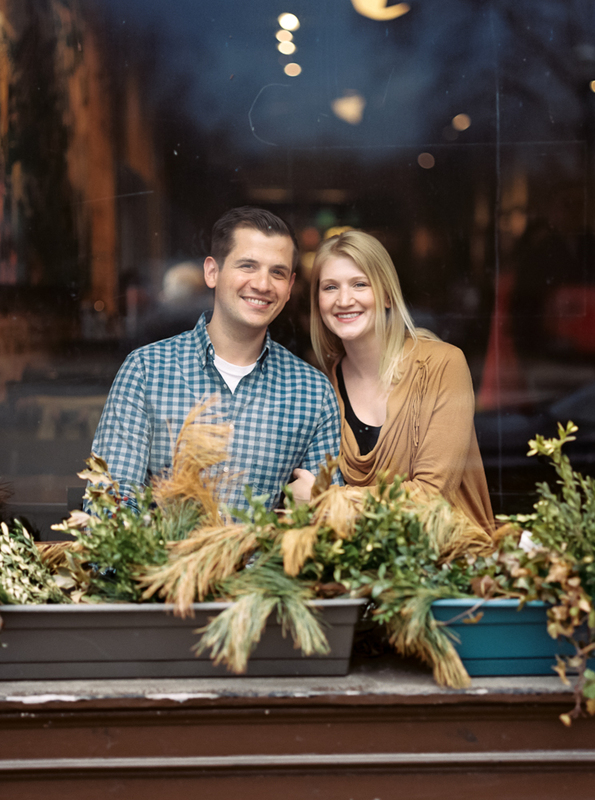 Two Ohio natives, Holly & Mike have moved around the country trying to find a greener, warmer spot that feels like home. Right now that’s California! While we talked about going to California for a destination engagement session, it felt right to do their session back in Ohio. It’s where their family is, who mean so much to Holly & Mike. It was amazing to hear about them talk about the people who mean the most to them as the evening progressed. Hearing them describe the vision they have for their wedding, it was clear they want an intimate and meaningful celebration, one filled with the things they hold most dear. As we talked about family, childhood traditions, and moves, we took a quick stop outside for some early spring captures. Holly & Mike were so sweet to photograph, and they were experts at whispering just the right thing at each other to make the other laugh! Our season has officially kicked off, and we couldn’t be more looking forward to what’s to come.